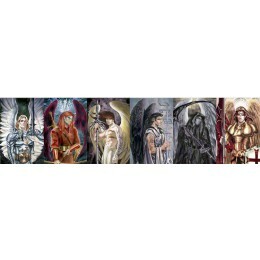 The Host of Heaven are my adapted Archangels for The Book of Angels. The image is an Open Edition print. 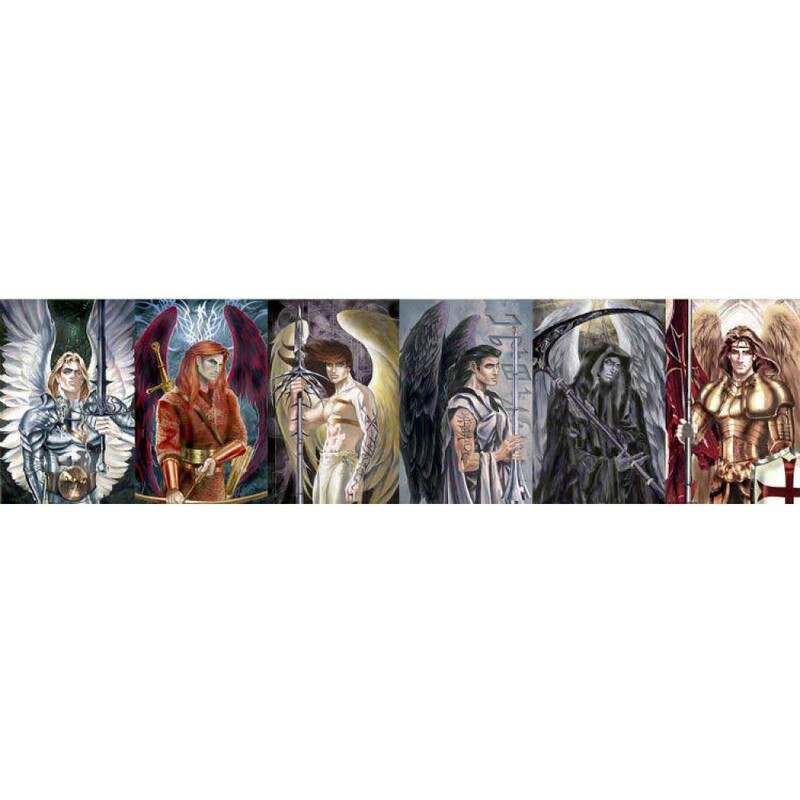 All six of my Archangels are shown here from left to right--Michael, Uriel, Raphael, Gabriel, Azriel and Sariel. I am proud of my boys, I hope you enjoy them as much as I did bringing them to life.